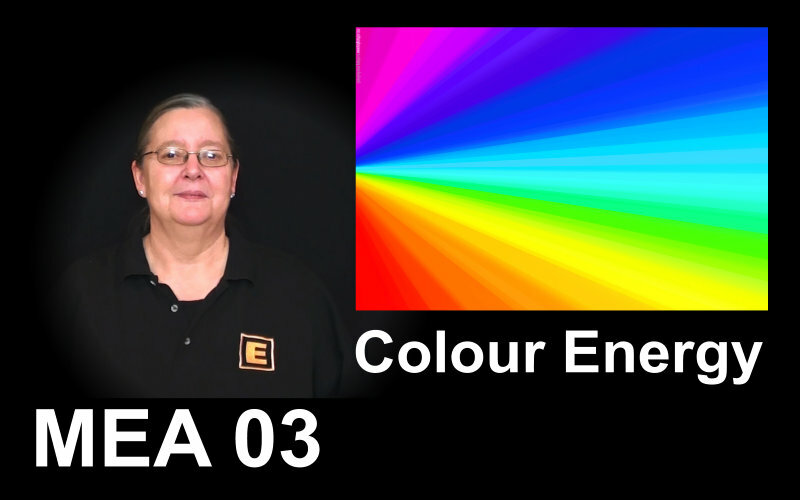 Discover The Joy of Modern Energy Art, created and presented by Silvia Hartmann - and take YOUR art to the next level with this online video training course of 24 bitesized lessons and simple exercises to complete in your own time. This is a complete online course with video tutorials, practical exercises and accompanying handouts notes for the self study student. Upon successful enrolment, you will receive access to the entire course so you can work at your own pace, in your own time. 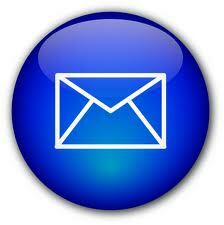 You will also receive access to the dedicated GoE forum for students and Modern Energy Artists. X This self study online video course does not include individual tuition or personal tutor support. X The course fee does not include certification by the GoE. + Tutor support & certification is available additionally by licensed GoE trainers. Art that inspires, delights and excites. Art that heals, uplifts, transforms, evolves. Above all else, so personal, so intimate and so perfect. 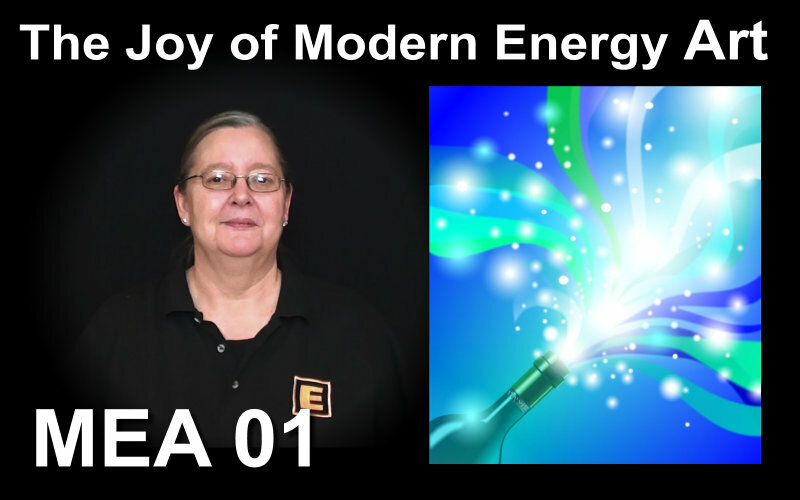 Modern Energy Art is the perfect personal development tool for those who want MORE from life. More colour. More light. More fun. More power. More wisdom. More ENERGY. Art unlocks the dimensions that nothing else can reach, nothing else can touch. Learn in your own time directly from Silvia Hartmann, creator of Modern Energy and President of the GoE with this excellent online video course. Watch and absorb the presentation - you can stop and rewind at any time so you don't miss a thing. Do the simple exercises - bitesize, so easy that a 5 year old can do them, using the most basic of materials. Have astonishing breakthrough energy experiences on the topics of YOUR choice! Get excited about moving on to the next lesson! Modern Energy Art will take YOUR ART to the next level. Modern Energy Art is art with six senses. Modern Energy Art works with energy and emotion. Modern Energy Art is NEW and r(E)volutionary - a true paradigm shift. Every simple lesson builds upon the next. Every exercise you attempt builds on the next. Short and simple, these are exercises a 5 year old child can do. Each one adds new pathways, new experiences, new expansion. All together, they create a fantastic, powerful, personal journey into YOUR creative powers. Art is how we create reality. Make absolutely original, profoundly personal, beautiful things that will amaze you, your friends and family. 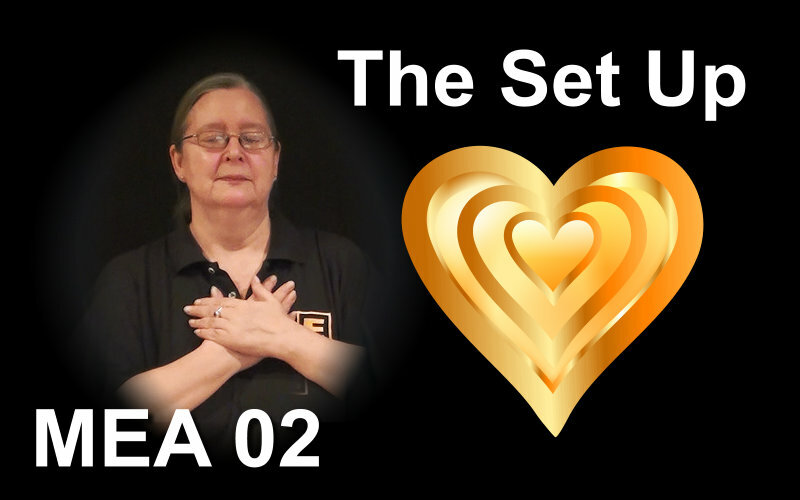 Learn how to make awesome works of healing art, magic art and so much more. Watch this once at the start, and one more time right at the end, after all the assignments have been completed. Practise finding, holding and breathing in the Heart Position. Getting over shields, blocks and reversals to specific colours, being energized by all the colours. Practise with the colours until all colours feel good and energizing to you. Learning to “read” abstract art with the 6th Sense by flowing the energy in, through and out. Practise with the example Symbol Paintings until you get a sense of understanding. Tracing energy movements by tracing the movements of our body to make a symbol matrix. Make a Set Up of your own and create a symbol matrix. Using the 6th Sense to know which colour goes where. Learning THE CLICK. Colour in your symbol matrix using THE CLICK. Learning to respect your art and standing behind what your aspects have done. Finish your Classic Symbol Painting and display it somewhere where other people can see it. Making something that other people can know what it is supposed to be! 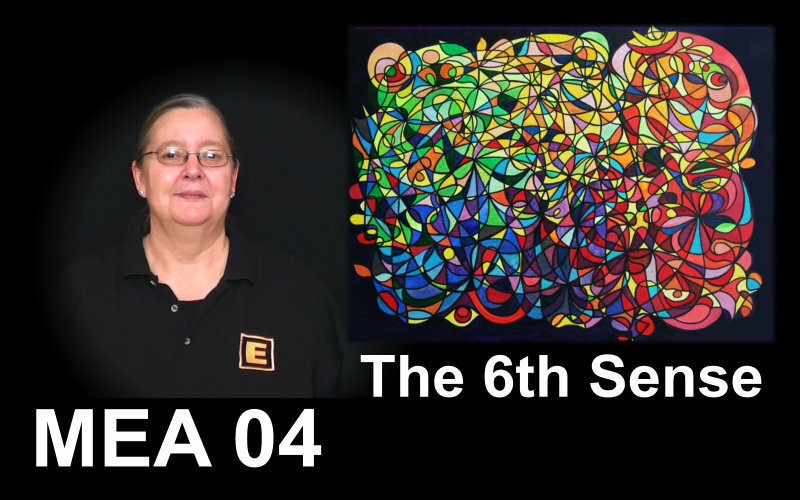 Make an “Egg” symbol hybrid painting for your own personal evolution. Taking reversals and blocks out of both of your energy hands and playing with drawing. Make a couple of micro symbol paintings just with a pencil, and make some creatures on a page. Improve the energy flow between you, the artist, and your creation. Use your Classic Symbol Painting for this exercise. Fall in love with your creation! Representing the energy of any experience so the painting transmits the right energy. Paint a dream, a memory or a sension of your own. Creating a sequence of pictures that tell a story. Make your own 16 part series of paintings/drawings to tell an important story of your own. A free & easy, quick “abstract” painting with a strong positive Set Up. Connect with the oldest wellsprings of human creativity to create two unique works of art. Make your own “Hands” & “Sands of Time” pieces. Creating a work of art over an extended period of time for a deep experience. Start your own Cave Painting and put it somewhere where you can see it every day. You can tick “Completed” if you have the Cave Wall ready to go. Letting the energy hands shape small balls of clay into primal creatures. Make three primal creatures and one little person. Tip: Use fire hardened plastic clay so your creatures last! Arranging objects in 3D space according to a Set Up to create an energy constellation. Arrange your primal creatures in a family group and take a photograph. Making constellations out of anything using THE CLICK as a basis for a work of art. Make a work of art based on a constellation with objects of your own choice. Bonus Video: Art in a crisis. Bonus assignment: Make something a future aspect in a crisis will REALLY appreciate. You can tick this box even if you haven't done it, but I wish you had. Improving the relationship between the artist and the tools they use, in this case, a camera entity. Work with your camera entity until there is a threshold shift in your relationship with it. Using our ability to control light to create an infinity of different images with different energies. Use a torch and a camera to take a picture of an object of your choice. Remember to make a strong Set Up so you can get THE CLICK. Holding a strong Set Up from finding the right photo to take, all the way through post processing. Take a picture outdoors with a strong Set Up and post process it so it gets better, rather than worse! Overcoming blocks and reversals to computer art, and discovering the joy of digital art. Create a digital art image with a strong Set Up of your own. 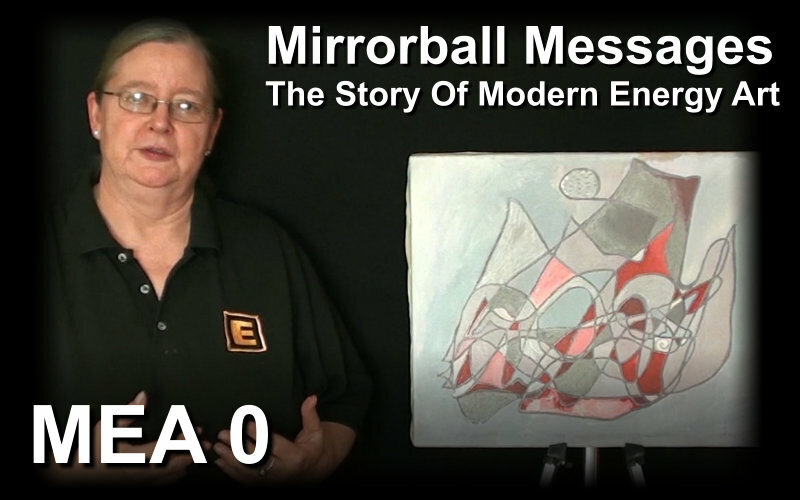 Making small MEA energy objects that create reality and with which we can interact directly. Make your own Art Spell. Tip: A Symbol Hybrid with a magical Set Up works well. Making MEA energy objects to interact with to make your life better. Make a magic toy of your own – and then play with it! Combining words with pictures to create more than the sum of their parts together. Make a Symbol Hybrid featuring a power word of your choice. Using the basic MEA principles to create a song of your own. Make a melody from a strong Set Up. Optional: Add words to make the complete song. Finding inspiration for magical, mystical, energy rich works of MEA in the energy worlds. 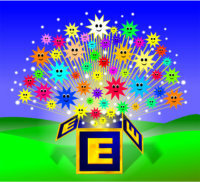 Create a work of MEA that is based on a sension. Creating a world of your own filled with stories and experiences. Make a Symbol Hybrid map of your own world. EMO all the sessions to connect them all as they go by on the screen. Tip: The bigger the screen, the better. Someone asked earlier if you have to have taken any of the Energy Tapping/EMO/MSM courses before you can do this course. I am giving basic instructions on energy tapping and EMO in this course, so you will be alright - especially if you can feel emotions strongly!